What do you know about the risk of HIV infection for older adults? If the answer is “not much,” we can help. The 4th annual National HIV/AIDS and Aging Awareness Day (NHAAAD ) will take place on September 18, 2011. NHAAAD raises awareness about the impact of HIV/AIDS and the importance of HIV testing and prevention education for older Americans. NHAAAD highlights the increasing need for HIV prevention education for older adults, as well as the need for better data collection and more research about the impact of HIV and aging on this population. One other finding of particular interest to healthcare providers and HIV educators: overall, only 38% of men in the study, and only 22% of women, reported ever having discussed sexual activity with their doctor after age 50. It is important to keep that information in mind, since, in 2009, people aged 50 and older accounted for 17% of new HIV/AIDS diagnoses. 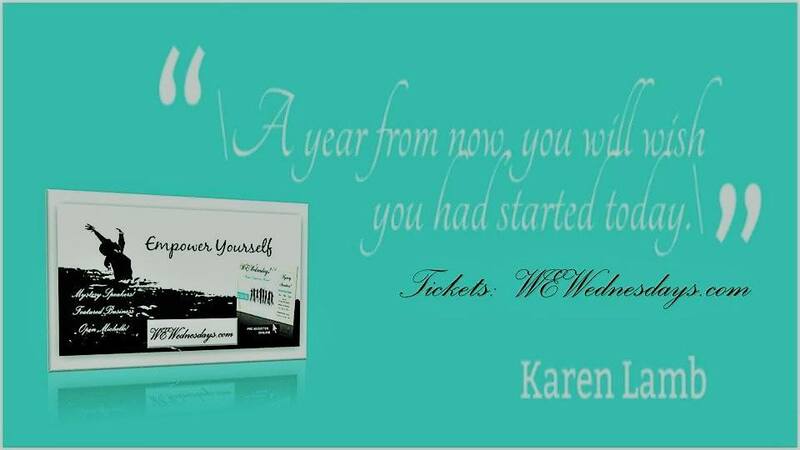 By 2015, the Centers for Disease Control and Prevention (CDC) estimate that nearly 50% of Americans with HIV will be age 50 and older. NHAAAD is a chance for us to check this trend by promoting the CDC’s HIV Testing Guidelines, which recommend routine, opt-out HIV testing in healthcare settings for individuals aged 13-64. Because we know that many older adults are sexually active, The AIDS Institute also promotes HIV education and testing for adults over age 64 and encourages healthcare providers to talk to their older patients about sexual activity and HIV prevention. 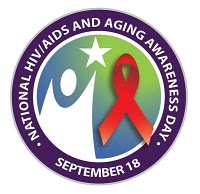 #AIDSandAGING is the official hashtag for NHAAAD. Please retweet! Download NHAAAD tools and share them with your neighbors, colleagues, and friends. 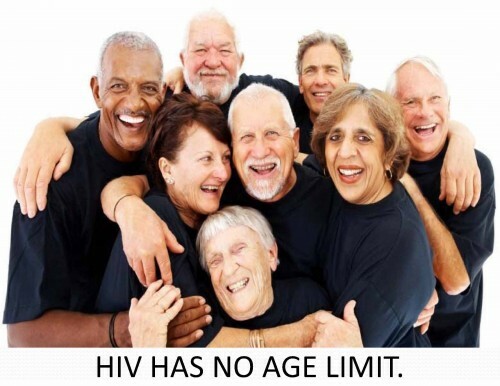 Promote HIV testing among older Americans. Provide HIV prevention and education messages and resources that link to care for older Americans living with HIV. Conduct local community awareness and education events in settings where older Americans live or meet (e.g., retirement homes, assisted living facilities, community centers, and faith communities). Visit The AIDS Institute’s NHAAAD page for posters (PDF 791 KB), fact sheet (PDF 407 KB), planning guide , social media outreach guide and more. Register your NHAAAD events here and find nearby events to attend.